A-Grade Air-bag, No Coating, Dry bales, bales. We are involved in offering Raffia Waste. Our Raffia plastic waste is free from any unwanted impurities. This waste plastic is broadly used for making a number of finished products and thus is availed by many plastic industries. Moreover, this Raffia Waste is available at market leading prices. Saperately baled according to quality like road waste, market waste & Spinning plant waste. Riding on vast volumes of expertise in this arena, we are occupied in offering Non Woven Carry Bag Scrap. 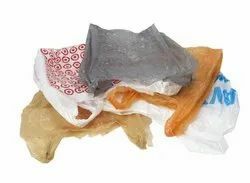 - Widely demanded in several industries like plastic, cosmetic and garment for making plastic bags and sheets by systematic recycling procedures. 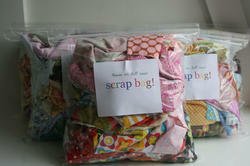 We are one of the trusted companies of Polypropylene Bag Scrap. PP Used Jumbo Bags 1mt Capacity:We have a Huge Quantity of PP Used Jumbo Bags which are normally from PTA powder Bags.